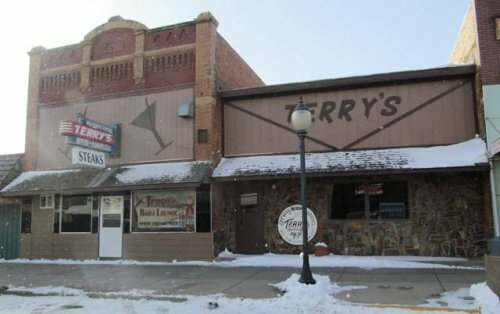 The Terry family has operated Terry’s Bar and Steakhouse for 67 years. The family is offering for sale their business which includes two liquor licenses, the building and all of the fixtures to run a bar/ steak house business! This is a great opportunity for someone to take advantage of!